Yesterday afternoon CLiC was informed by American Courier that its material transportation services, which reach many mountain communities across the state, will see some changes. This morning, we were informed that several libraries in the NE part of the state ALSO will experience this change in providers. American Courier has shifted its primary subcontracted carrier (for certain routes) to a new company. Libraries listed below WILL be affected by this change in contracted carriers. New drivers can be expected, along with a period of rocky transition. Here’s an analogy: think of it like mail service at your house. One day you might have one mail carrier delivering letters and bills — then the individual retires — and the next day you see a different mail carrier. Bottom line: you’ll still get mail. Communication is key. Please let us know how things are shaping up in terms of material delivery to your library, where you’re seeing problems, and when you’re receiving good service from a driver, too. In addition, there is significant potential for new routing to be established. CLiC is actively communicating with American Courier to learn more about ALL of these potential changes. Please submit a report about any issue your library encounters, using our forms. Thank you for your vigilance and communication as we monitor this evolving situation. Few services are as ubiquitous or as cost effective as the Courier, the physical delivery side of interlibrary loan. Colorado libraries lend or borrow millions of items from one another: books, CDs, DVDs and more! 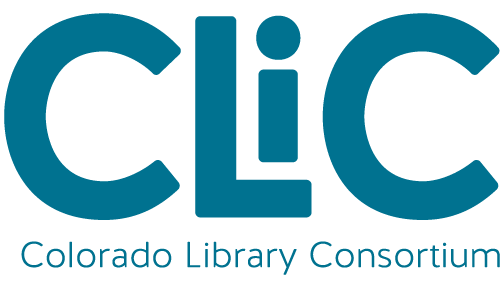 At an average of $.23 per item (2016), participating libraries pay to transport material throughout Colorado, receiving courier service three, four or five days a week. 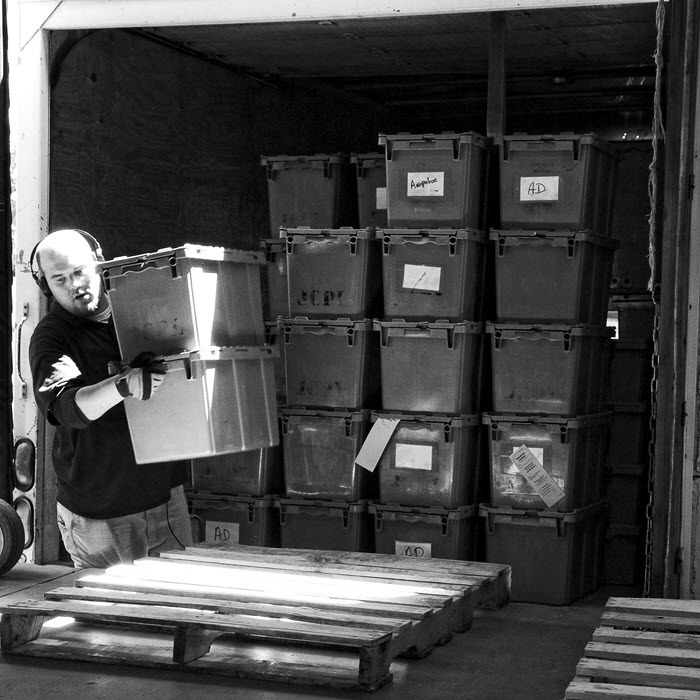 Each year more than 2.6 million items move through the statewide courier. That’s enough materials to stack 30 items high on every seat at Sports Authority Field.